Equiblox Original Blocks - 12 x 1kg. 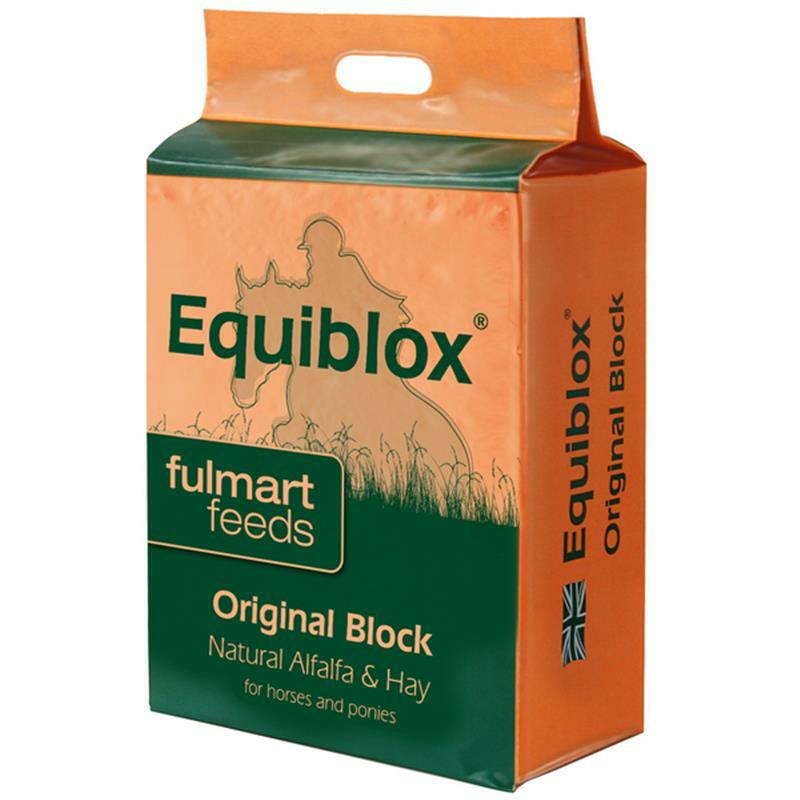 Equiblox Original from Fulmart Feeds are 100% natural forage, compressed into a 1kg blocks.  The blocks are made using dried, pressed alfalfa, cut fresh from the field to help maintain great taste making it highly palatable and ideal for the fussy eater. Equiblox Original are low in sugar with no added molasses or additives and are non-heating making them suitable for all horses and ponies.